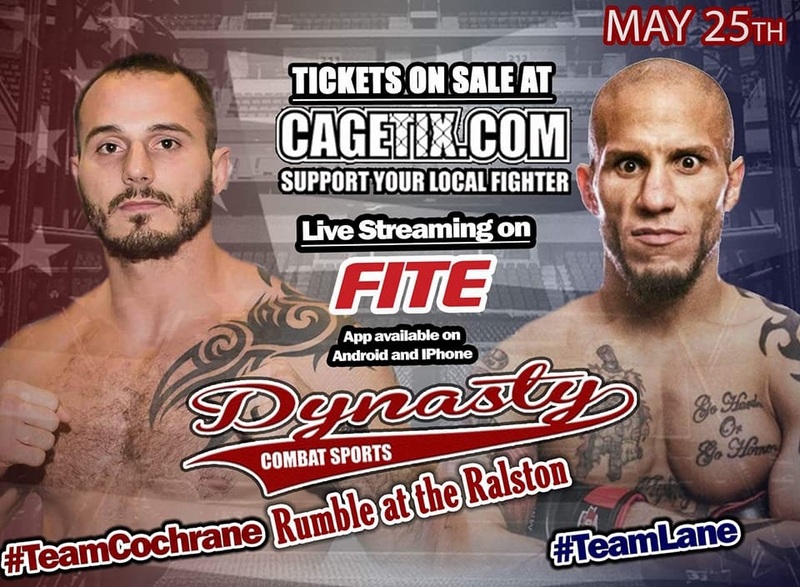 Dynasty Combat Sports holds ‘Rumble at the Ralston’ tonight, May 25 at the Ralston Arena in Ralston, Nebraska. The stream provided by FITE TV begins at 9 p.m. EST. 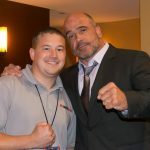 The main event is welterweight bout between longtime Veteran of the sport, Dakota Cochrane and former Ultimate Fighter competitor Julian Lane.